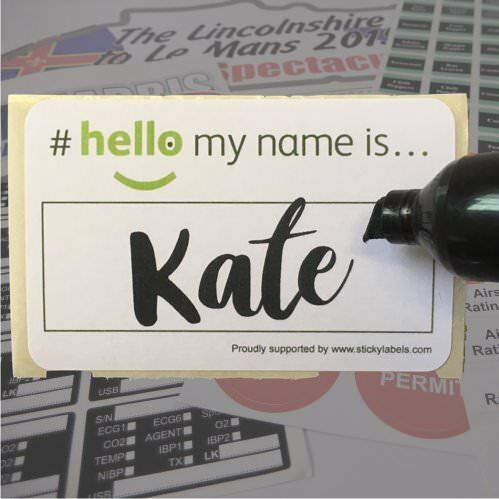 Here you'll find a useful selection of our most popular product categories so you can get started with designing your labels quickly! 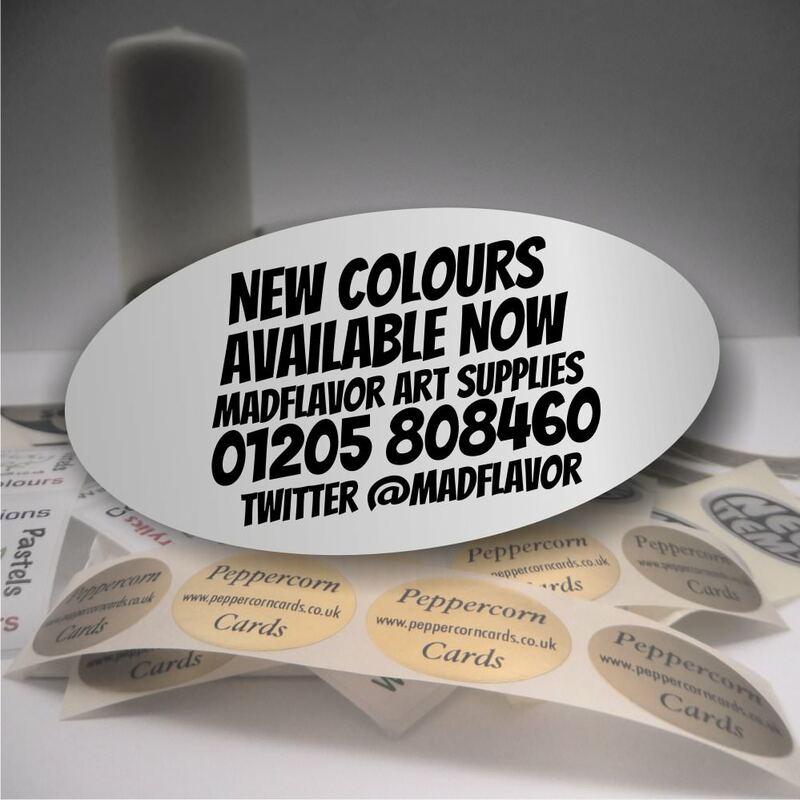 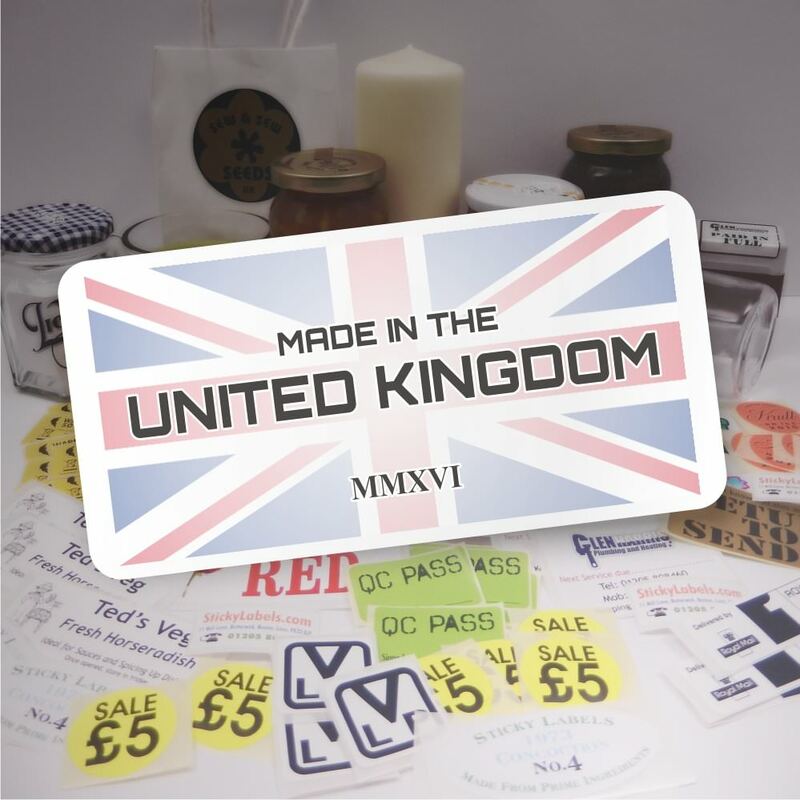 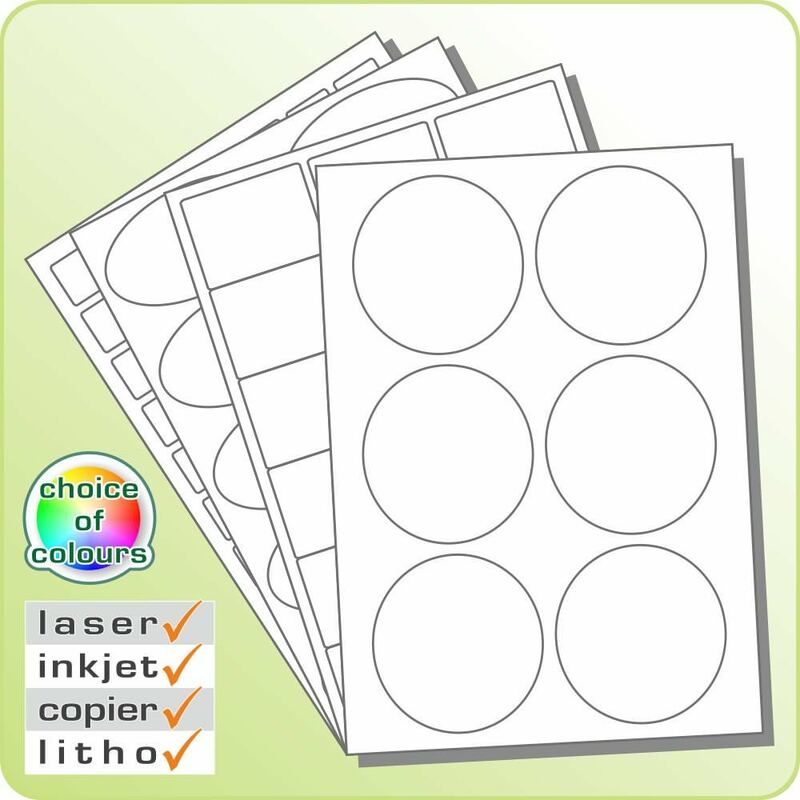 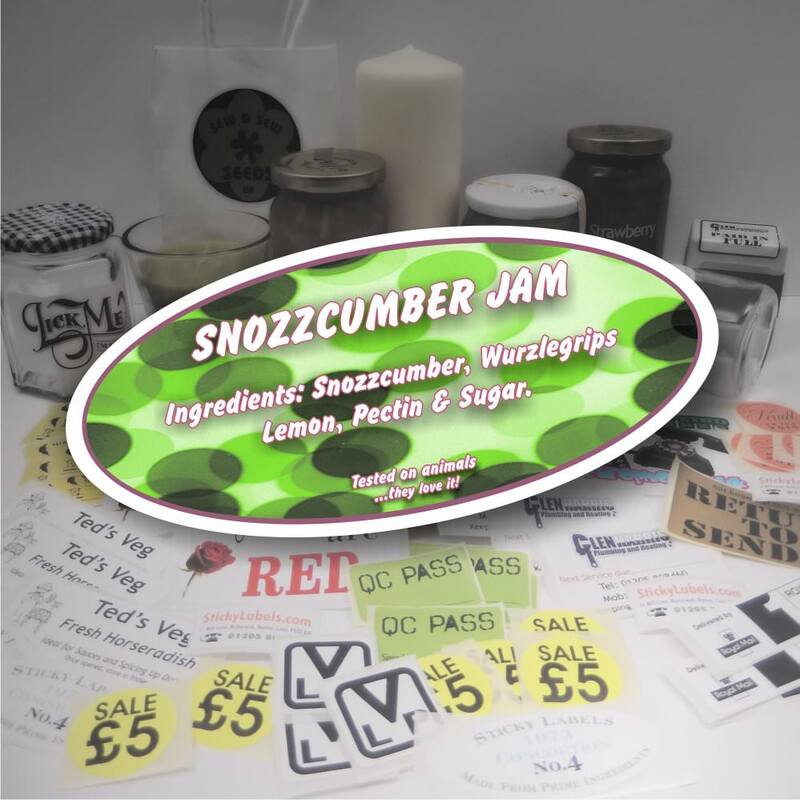 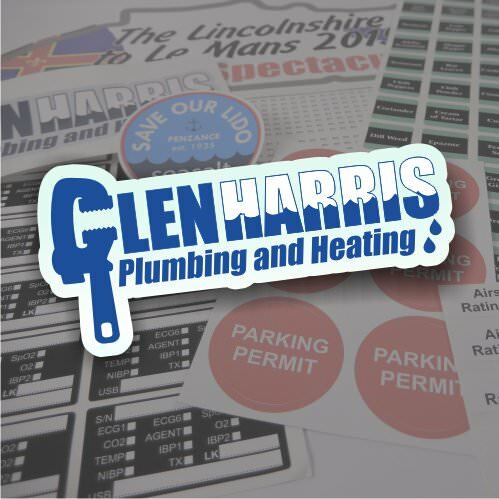 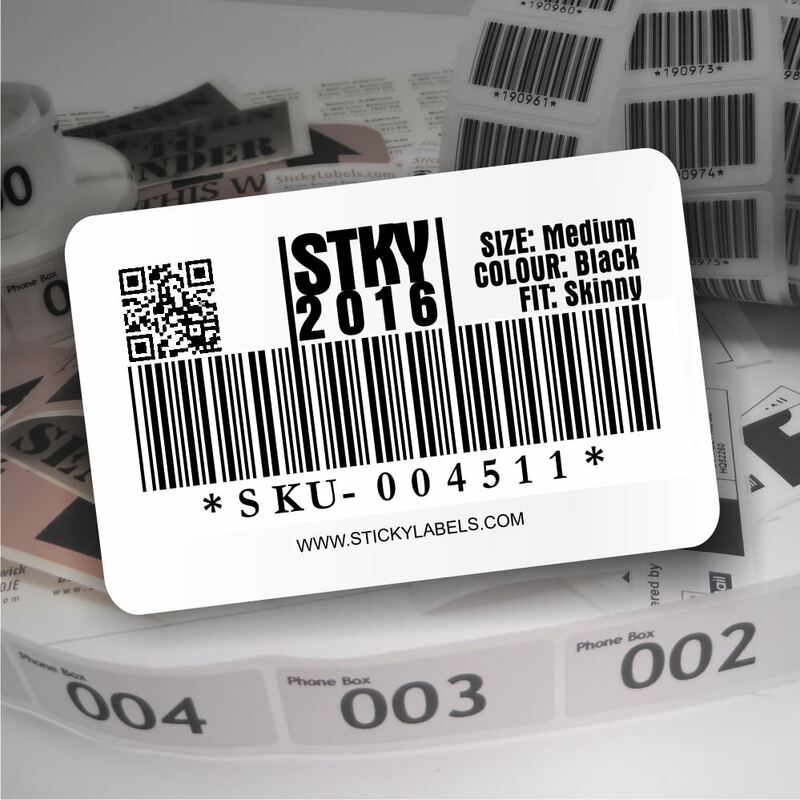 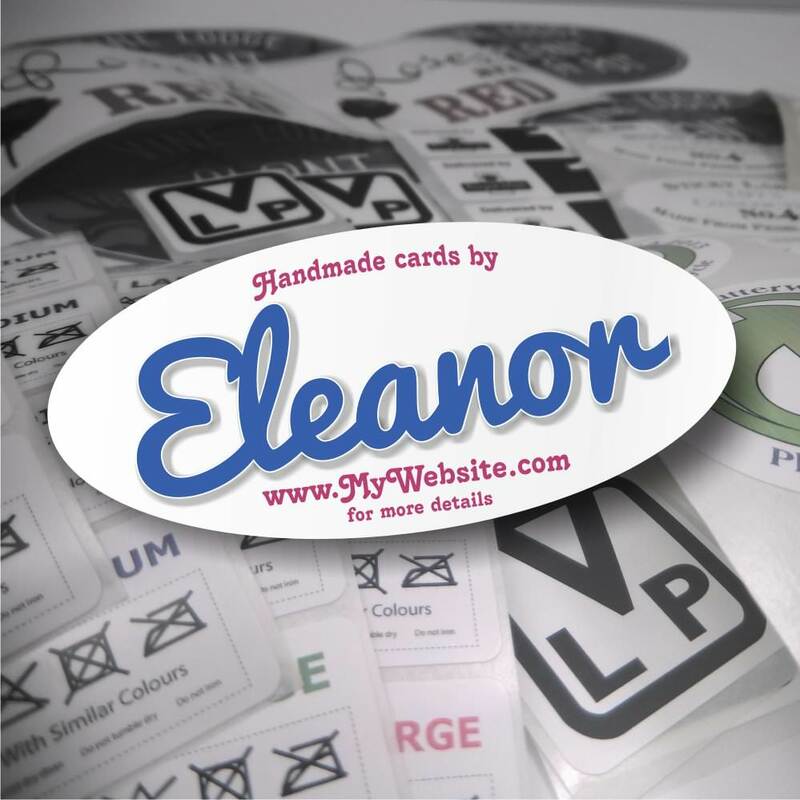 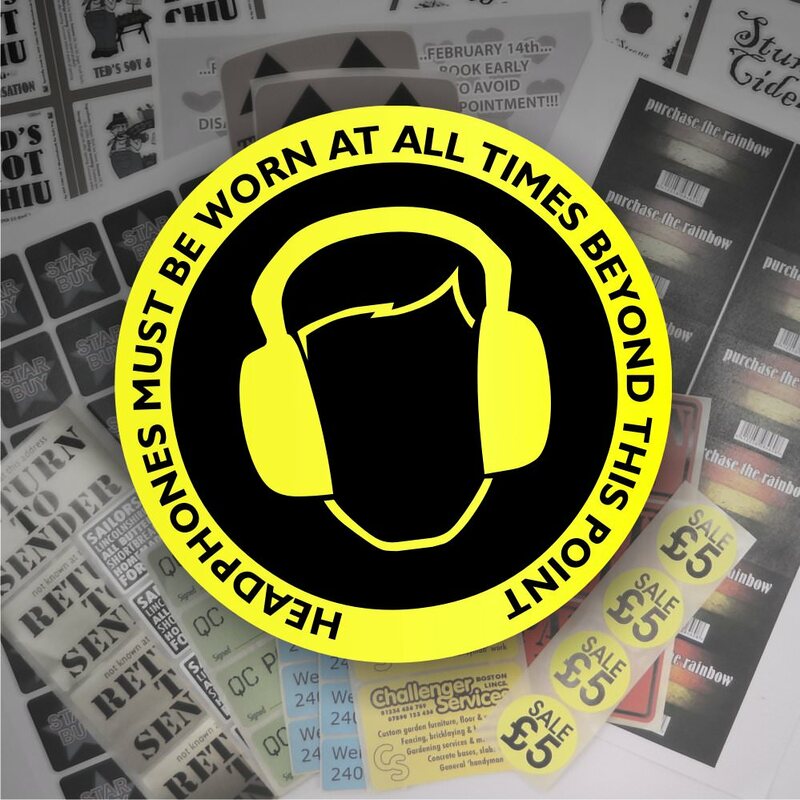 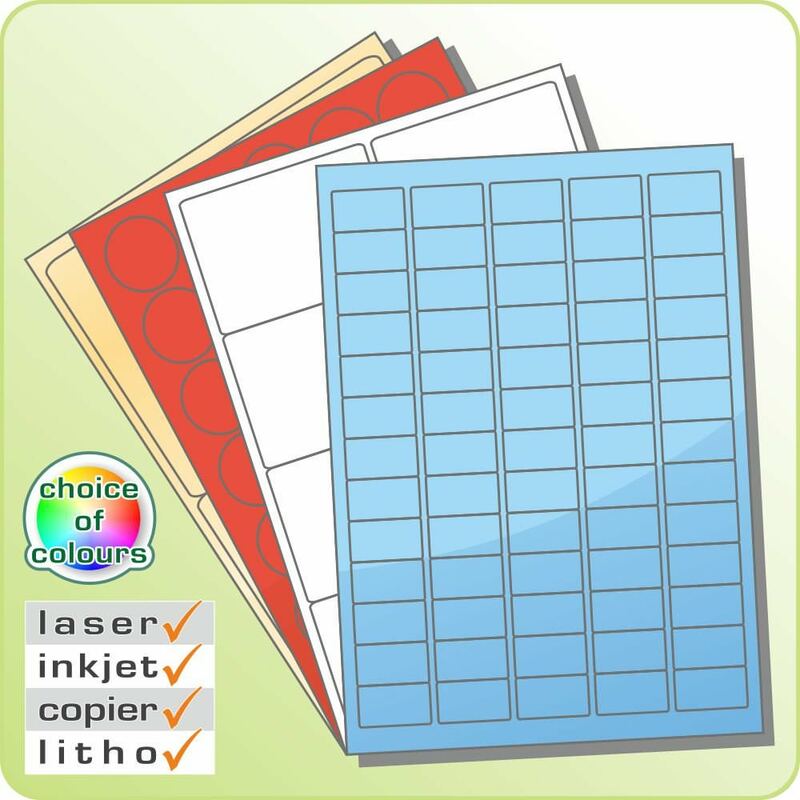 You may also want to view our Sticky Labels Home Page to find out a little more about us as a company or use the large buttons at the top to get started with our label designer or order blank labels you can print yourself! 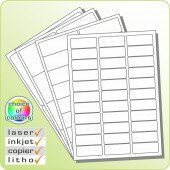 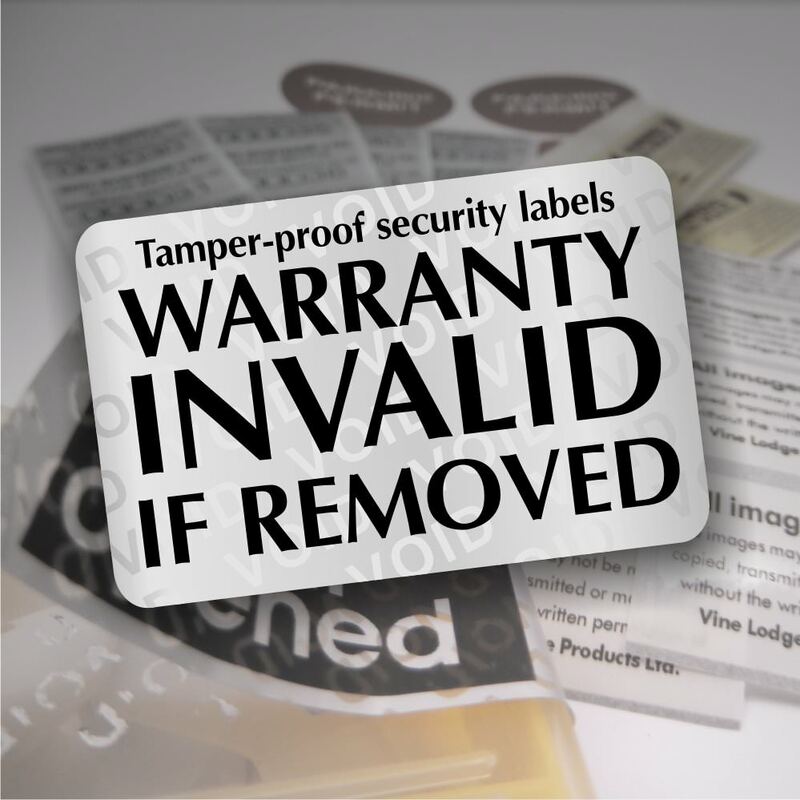 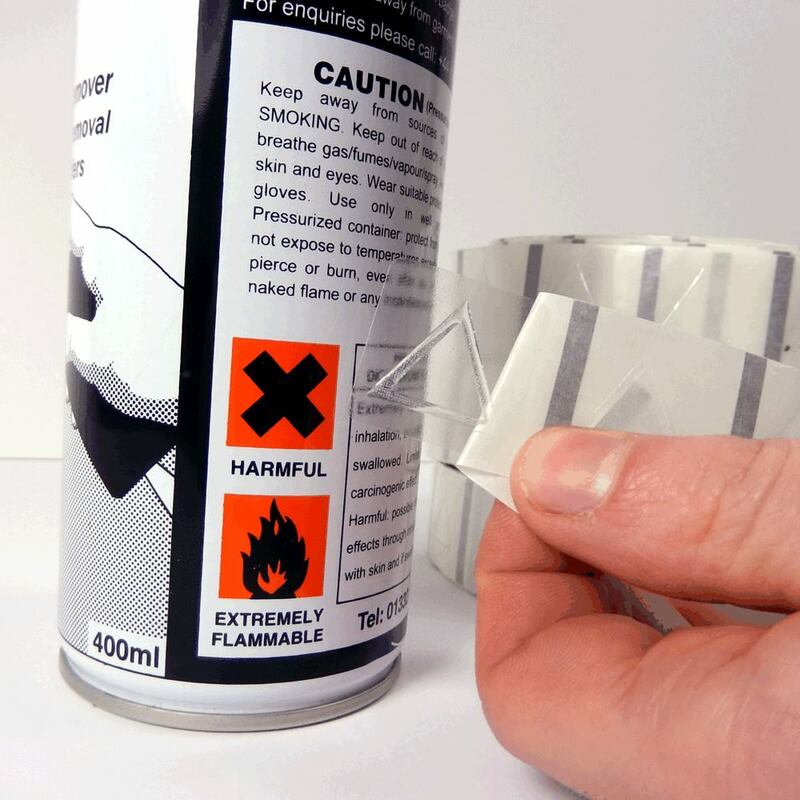 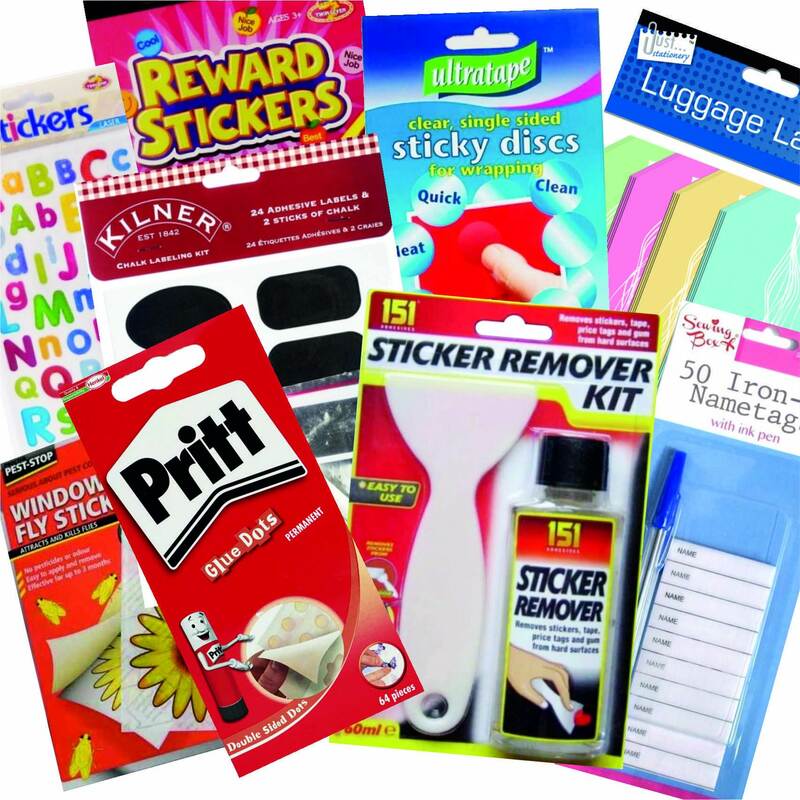 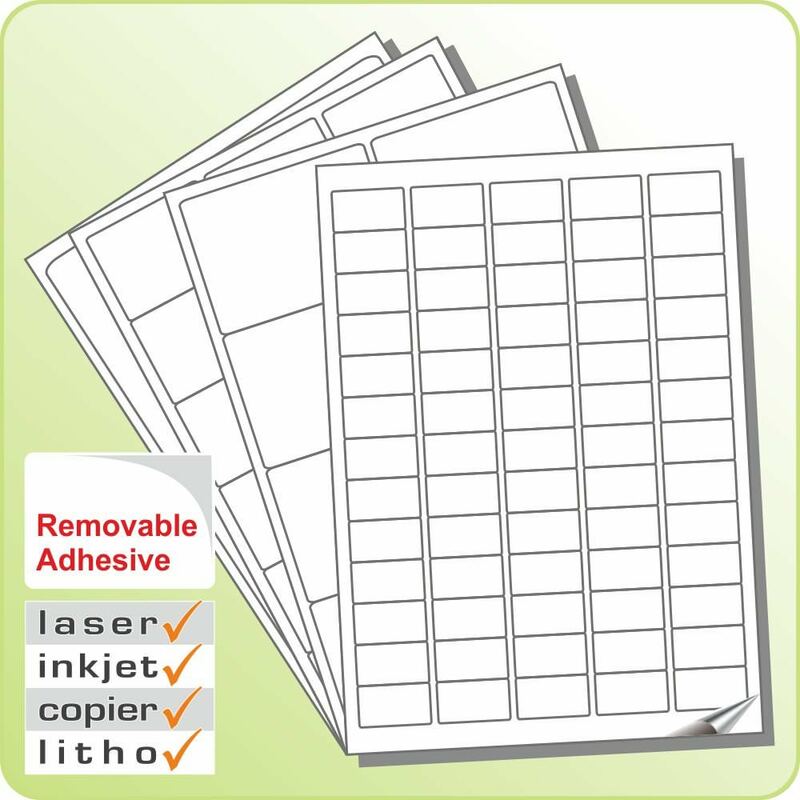 This page is a simple index of adhesive labels that we provide so take a look and feel free to get in touch with us if you cannot find what you're looking for. 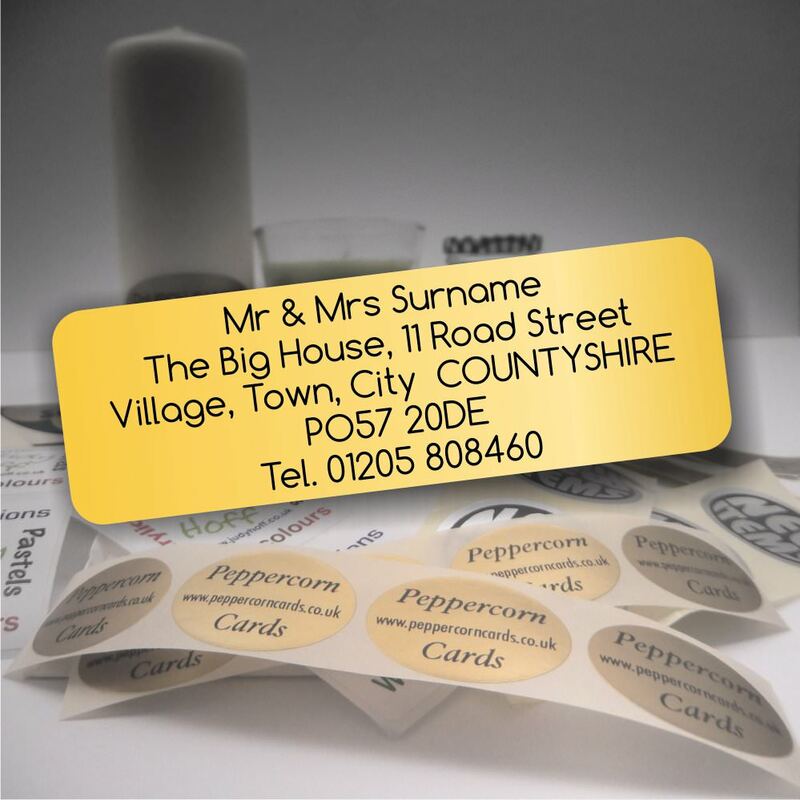 We're always happy to help!